Will a 185/75R15 M&H Racemaster | Radial Drag Tire | Front Runner fit on a 15" X 5.5" rim safely? This tire has a rim width recommendation of 4 inches. 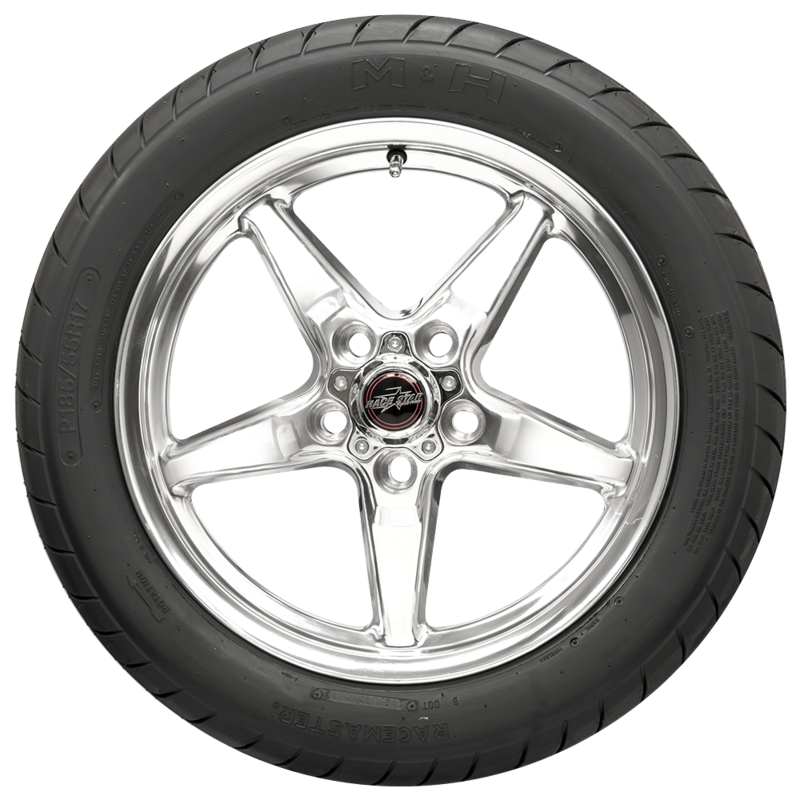 This info can be found on any tire listing under "Specifications" We do not recommend mounting a tire on a wheel that is narrower or wider than what is listed. 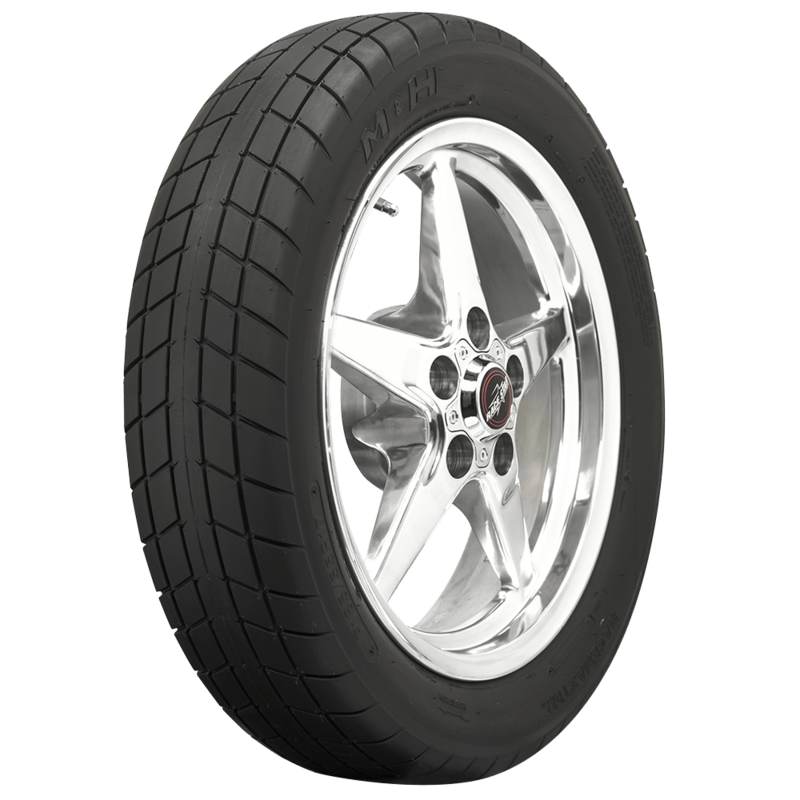 There are no load capacity specifications listed for these tires and it is recommended that if there is any doubt on your part to err on the side of safety as these tires are generally a bit small for your truck. 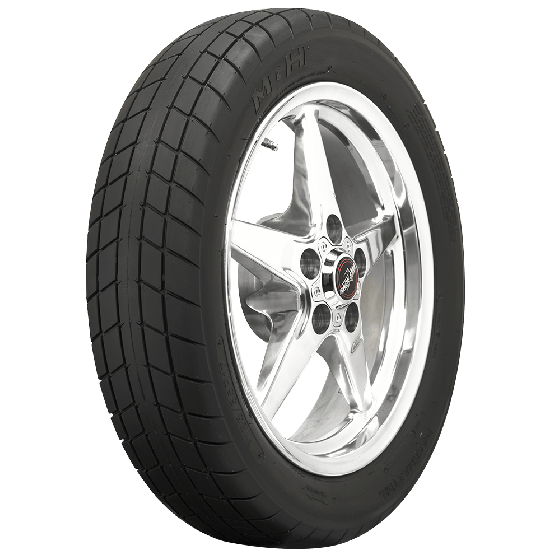 Will a 4.5/28.0R17 fit in my honda CB650 1979? the manual indicates the size 4.50-17 But your catalog has a 28.0 in the descripion.. This tire is not recommended for a motorcycle. 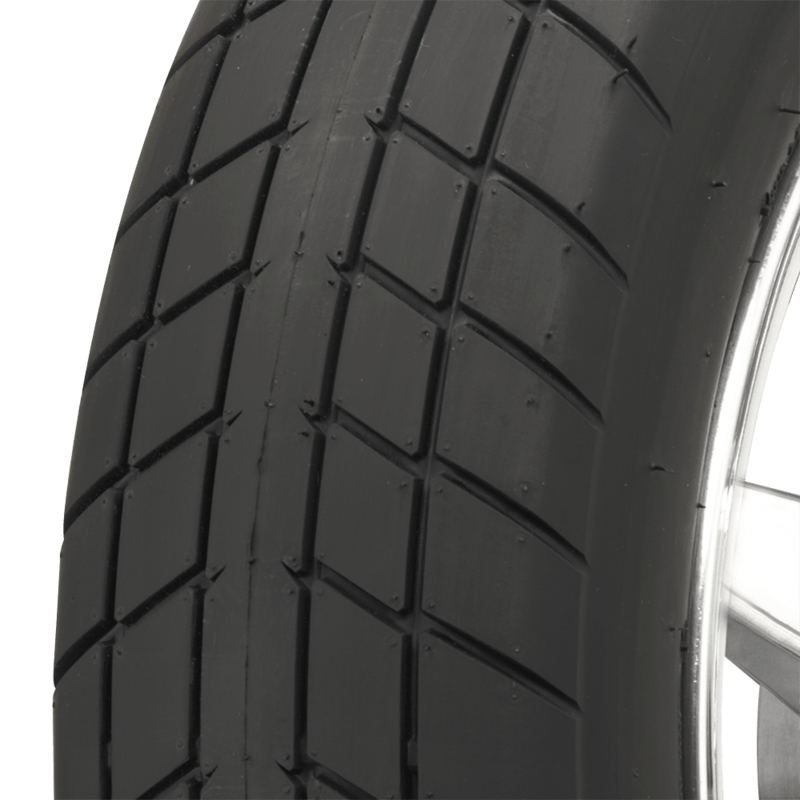 See our 450-17 motorcycle tire here.